Injecting powerful emotion and gruff melody into his music, Rod Wave is among the most distinctive vocal talents in rap. 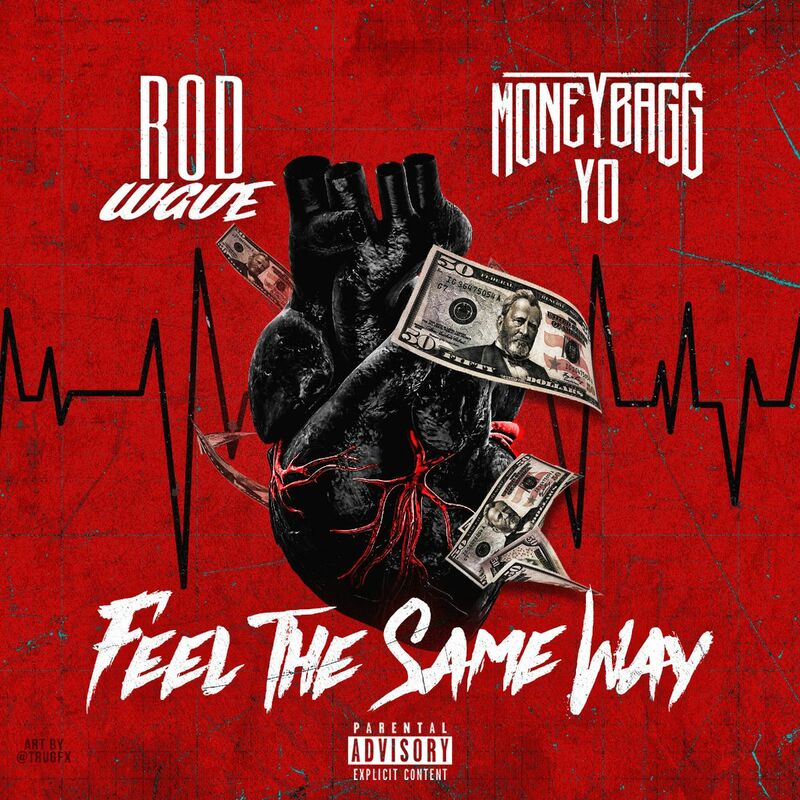 Pulling up with the latest single from Hunger Games 3, Rod Wave shares “Feel The Same Way,” a soulful slice of street gospel, premiered by Complex. Delivering his trademark blend of soaring melody and percussive rhyming atop a beat from Drum Dummie, who dresses the track with reverb-y guitar twangs and church organ, Rod pledges allegiance to his day ones, promising to remain loyal even when he reaches his highest levels of success. The Hunger Games 3 highlight features a powerful guest verse from Moneybagg Yo, who reflects deeply on his childhood in Memphis and the ways he’s changed since becoming successful. Featuring previously released singles like “Yessir!” and the wrenching “Heart 4 Sale,” which has over 932k views on YouTube, Hunger Games 3 arrives on December 7th via Alamo/Interscope. A rapper from St. Petersburg, Florida, Rod Wave started to build a regional buzz off the strength of his Hunger Games series and collaborations with peers such as GlokkNine. Two of his most recent singles, “Valid,” and “Heart 4 Sale,” have been bubbling in the South, with the former earning a place on Spotify’s Most Necessary playlist. Earlier this month, Rod shared the moving video for“Jan2Jan,”a highlight from Hunger Games 2, his buzzing project released in May 2018. Earning praise from Kevin Gates and Moneybagg Yo for his penchant for catchy melody, Rod is just getting started.